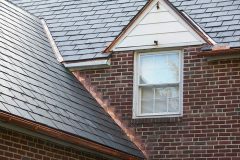 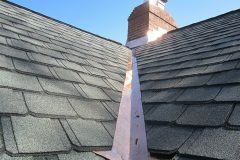 Roland Slate Service knows that a roof is one of the most important parts of your home. 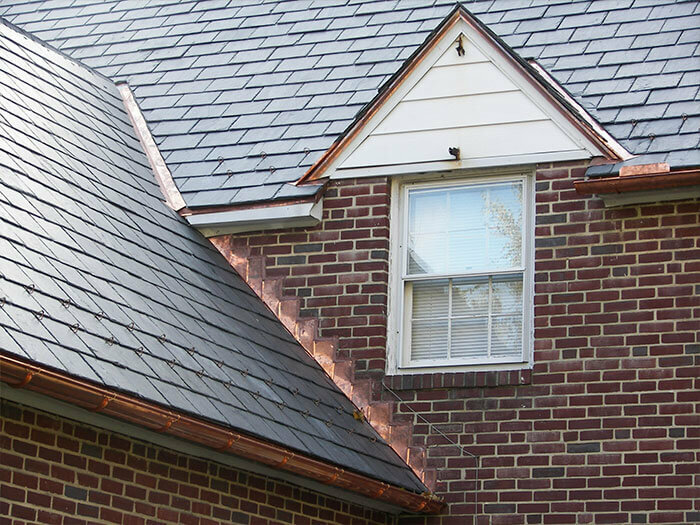 The roof keeps your home safe from the weather. 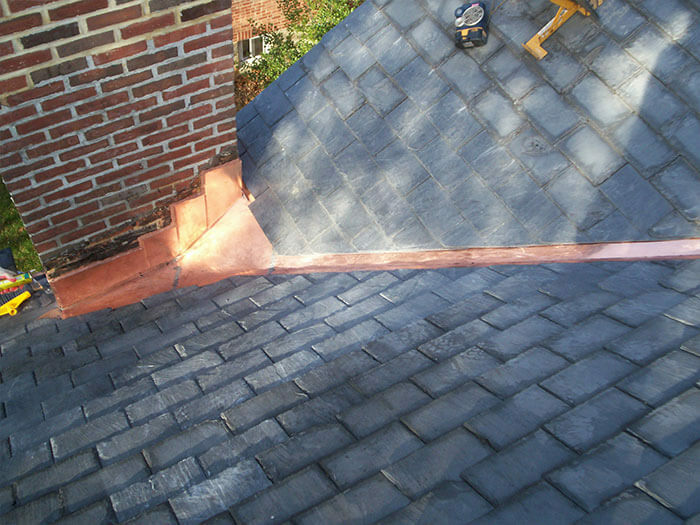 We offer a variety of roofing services to help you maintain it, including roof flashing. 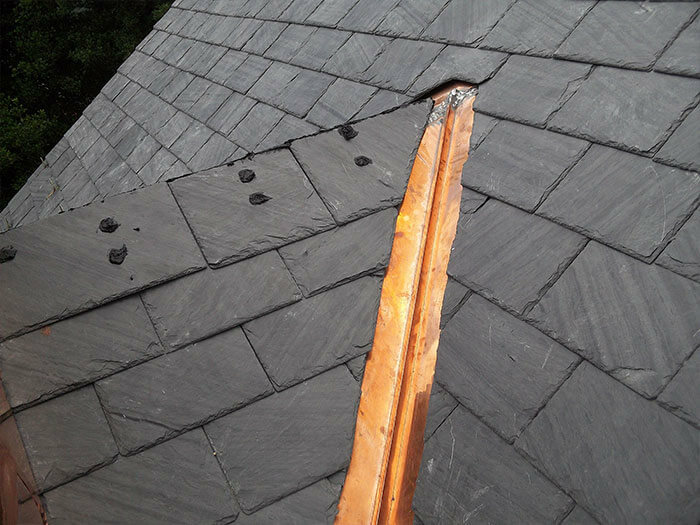 Properly installed flashing will seal these penetrations and leave your roof completely watertight. 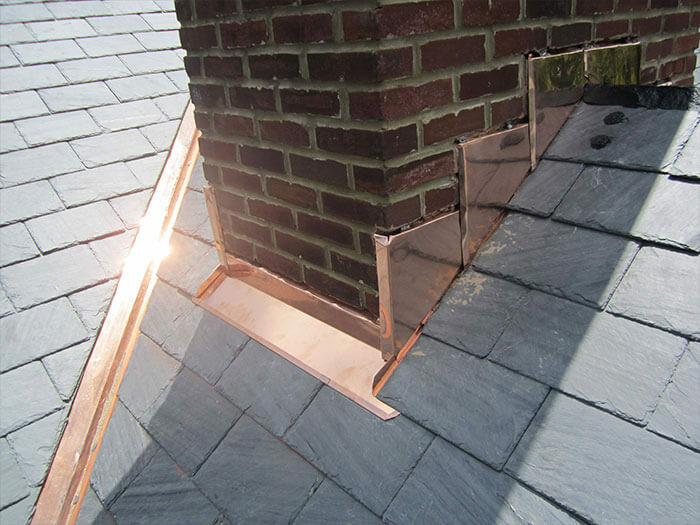 Flashing helps direct the flow of water around openings. 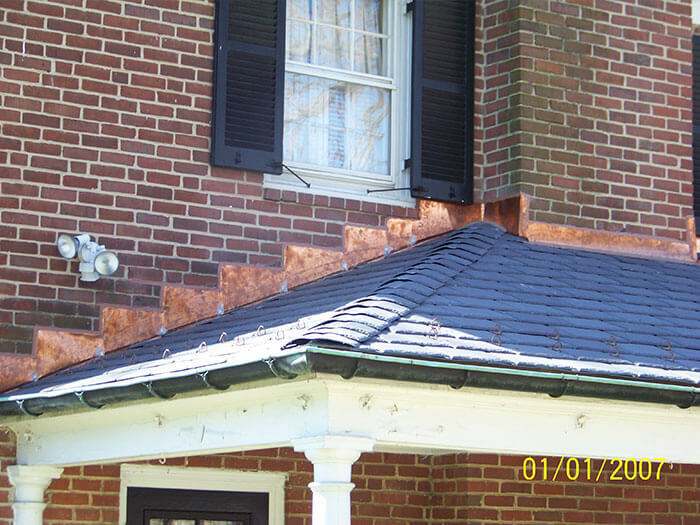 Since rainwater can seep into your home’s walls, deteriorating building materials, causing structural damage, and creating moisture and mold problems, it is very important to properly install flashing when constructing a new house, and to inspect it annualy to make sure they’re still in place. 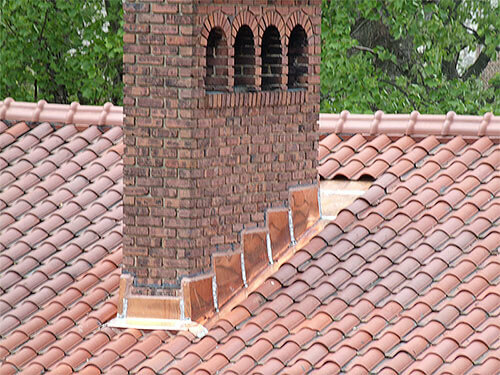 No matter the shape of your roof, vents are a common feature of any roof structure. 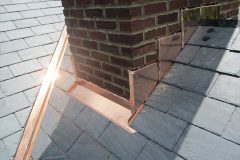 If you are roofing around an already-installed vent, you may need to alter the height of the flashing detail around the vent. 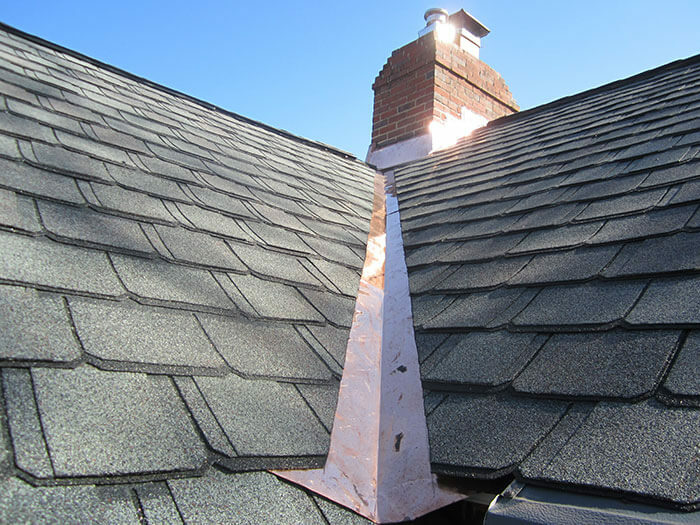 If you are cutting out a hole in your roof to accommodate a new vent, be careful to cut a clean hole, to minimize any extra work that will be needed to complete your project. 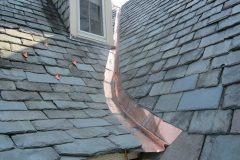 When you are roofing around a pipe vent (also called a pipe stack), you will need to cut out the shape of the pipe from the row of shingles. Fit the shingle row around the bottom part of the pipe. 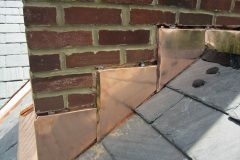 Then, slide pipe flashing over the pipe so that it extends 4 inches below the pipe, 8 inches above the pipe, and 6 inches to the right and left. 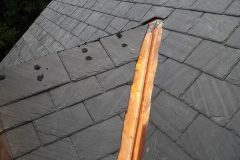 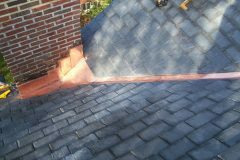 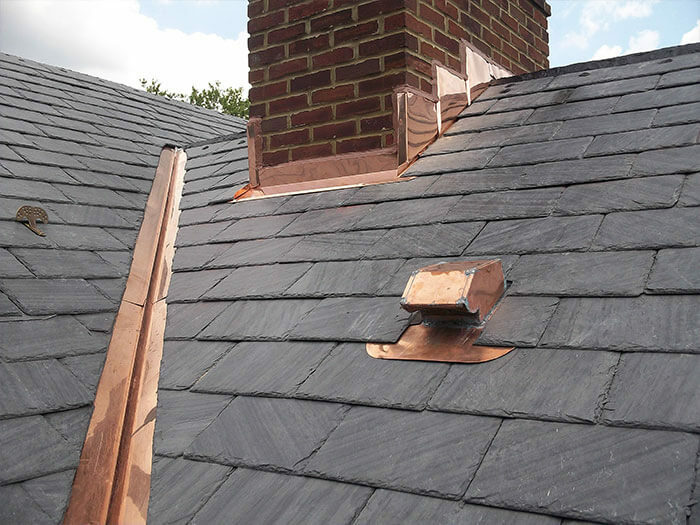 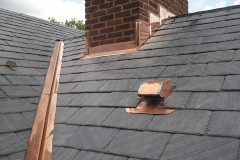 The bottom part of the flashing will overlap the shingle row, as shown. 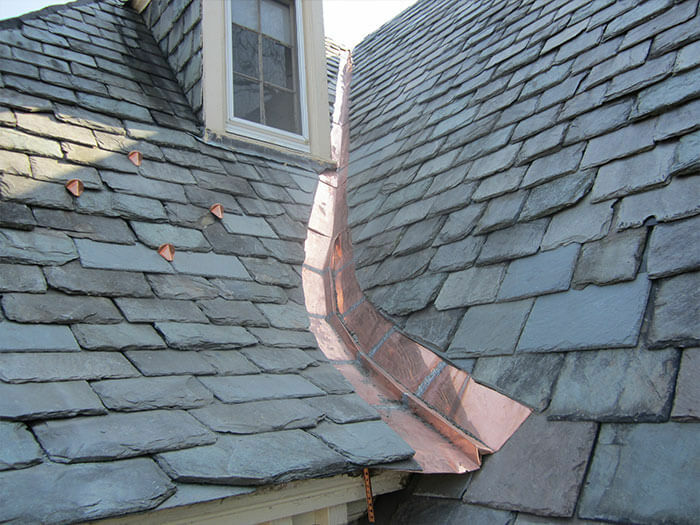 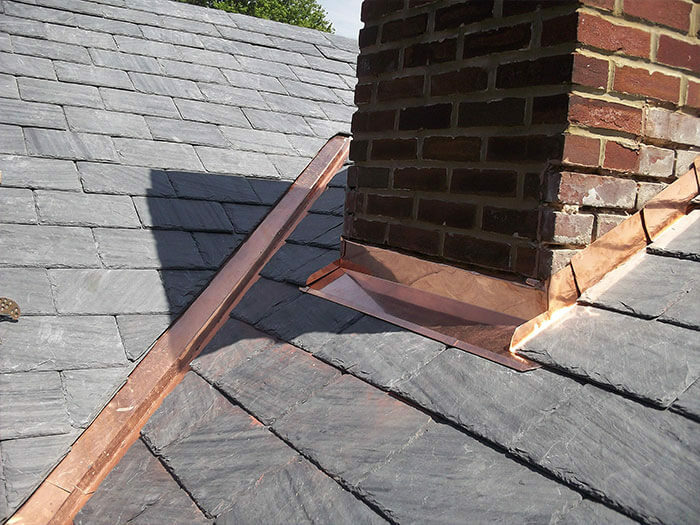 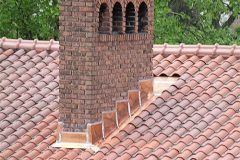 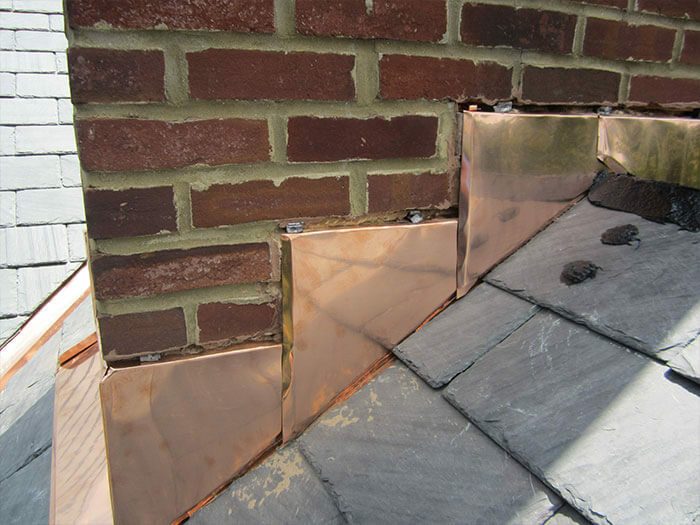 Metal or PVC-based strips cover the joint between the roof and the chimney. 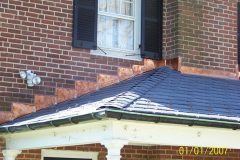 They are bent in the corner and overlapped on one side by the edges of the shingles, and on the other by the cap flashing, which is attched into the mortor joints of the chimney’s brickwork.